List Rules Vote up the best unrequited love-based anime. List of the best unrequited love anime, voted on by Ranker's anime community. This may not be the most popular genre of Japanese animation, but all of these shows are worth checking out if you're looking for something new to watch. This poll includes video clips of each show, so if you haven't seen one you can watch it right here on this page. 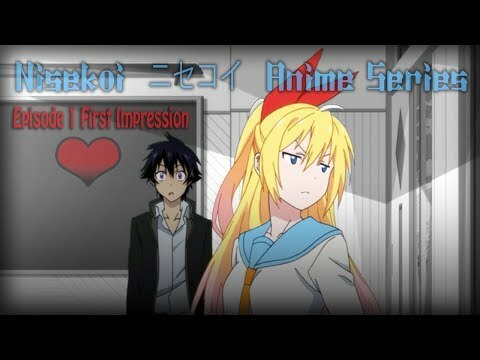 If you've ever been in love with someone, and they didn't feel the same way about you, these anime should really speak to you. The shows that are listed may have different sub-genres, but they're all about unrequited love in one way or another. 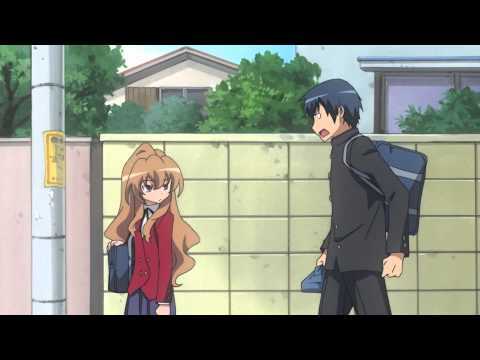 List is made up of a variety of anime, including Ambition of Oda Nobuna and Toradora!. 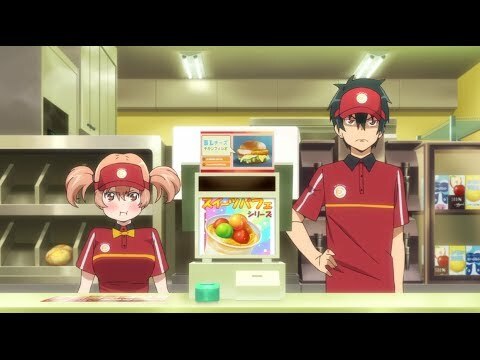 What is the greatest unrequited love anime of all time? Scroll down and find out for yourself! see more on Devil is a Part-Timer!